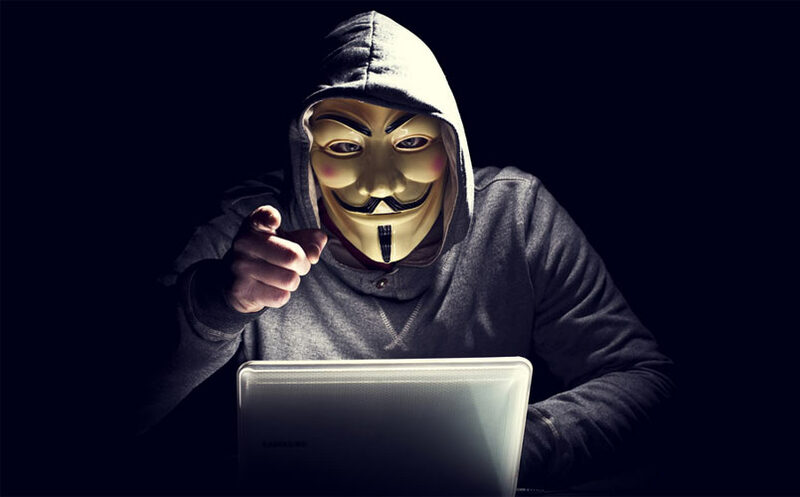 An Anonymous linked hacker is currently fighting extradition charges to the U.S. in relation to hacking charges from a 2013 arrest. The UK based Anonymous-linked hacker, Lauri Love was rearrested in 2015, yet no charges in the UK have ever been established. The extradition charges to the US that were suddenly revealed in 2015, include accusations of him breaching US Army networks, the Federal Reserve, NASA networks and other high-profile targets, reports Ars. In a bizarre twist, Love is now facing court proceedings initiated by the National Crime Agency (NCA), demanding that the British computer scientist hand over passwords and decrypt the devices seized back in 2013. Love has refused the Section 49 RIPA notice to decrypt the devices and has counter-sued the demand in civil court, to ask for a return of his belongings in question. The devices seized from Love in 2013 include several laptops, a Compaq computer tower, SD card and external hard drive. The NCA are targeting the TrueCrypt files on the SD card and external HD. The NCA move has created a concerning precedent for journalists, activists and advocates, or whistleblowers. The Section 49 RIPA notice that Love has been served with – requesting him to decrypt his devices – carries potential jail time if he refuses. However, without the decryption, the agency has no grounds or evidence to charge Love. It’s a gradual erosion of the right against self-incrimination. Westminster Magistrate’s Court is set to hear the arguments on April 12. Extradition hearings are set for June 28 and 29. The FBI have done a blanket claim saying that as part of the hacking collective Anonymous, Love is responsible for the hacking of various agencies resulting in “millions of dollars’ worth of damage.” If extradited and found guilty, Love is facing 12 years in a U.S. prison.